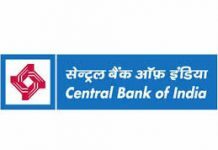 State lenders IDBI Bank and Bank of Baroda have reported huge losses at the end of the Q4 (January-March) due to higher provisioning for mounting bad loans following stricter central bank rules on containing ill-effects of NPAs. 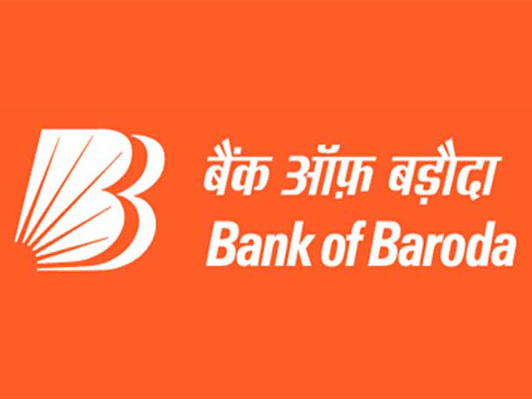 Bank of Baroda whose provisions for bad loans jumped to Rs 7,052.53 crore in the March quarter, from Rs 2,425.07 crore in the same period of 2016-17, reported a net loss of Rs 3,102.34 crore for this quarter in 2017-18. 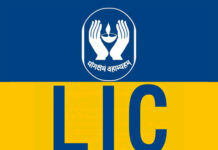 The total income of the third-biggest among state-run lenders also witnessed a sharp drop as it nose-dived to Rs 12,735.16 crore in the last quarter of 2017-18 from Rs 12,852.44 crore on a Year-on-Year (YoY) basis. In brief, asset quality of the bank dipped – as gross non-performing assets (NPAs) surged to 12.26 per cent of gross advances as on March 31, 2018, as against 10.46 per cent as on March 31, 2017. In absolute value, gross NPAs stood at Rs 56,480.39 crore, up from Rs 42,718.70 crore a year ago. Net NPAs were at 5.49 per cent (Rs 23,482.65 crore) as of March 2018 against 4.72 per cent (Rs 18,080.18 crore) in the year-ago period. 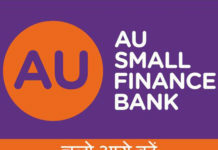 Worth noting is, the third-biggest among State-run lenders by assets, had registered a net profit of Rs 154.72 crore in the corresponding quarter of 2016-17. 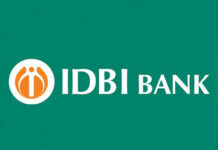 Meanwhile, in the wake of increased provisioning for bad loans, IDBI Bank, which has the worst bad-loan ratio among all Indian lenders, reported a net loss of Rs5,662.76 crore in the three months ended 31 March, against Rs3,199.77 crore during the same quarter in the previous year. IDBI Bank’s gross NPAs as a percentage of total loans stood at 27.95 per cent at end-March, compared with 24.72 per cent in the previous quarter.